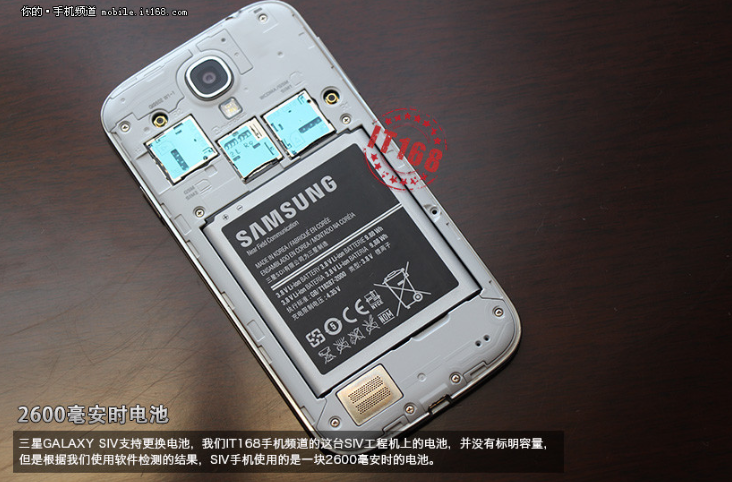 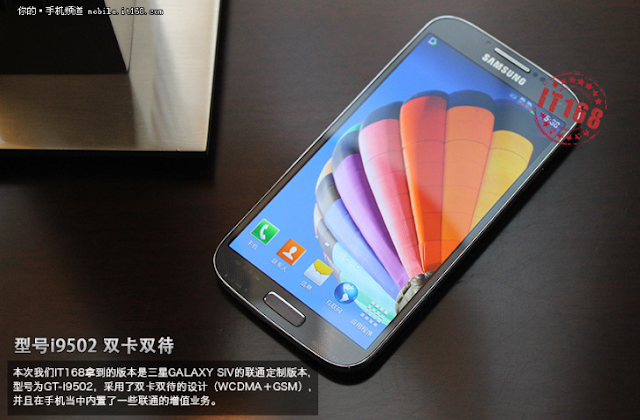 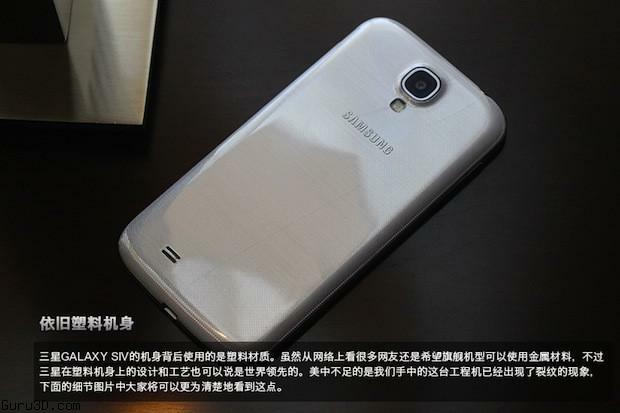 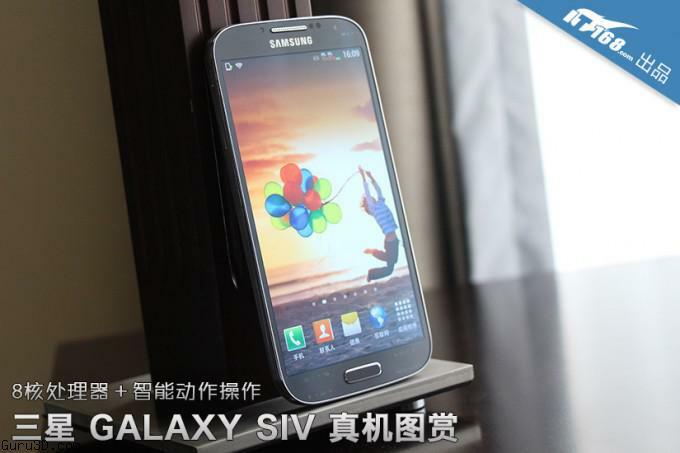 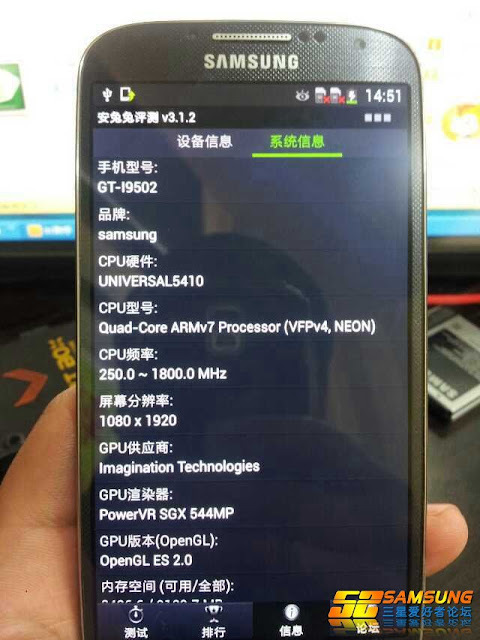 Here are the first leaked pictures of the most waited smartphone on the world these weeks, it's the Samsung Galaxy S4 dual-SIM version or i9502, the pictures are leaked on a Chinese website after the show happened yesterday on Hong Kong. 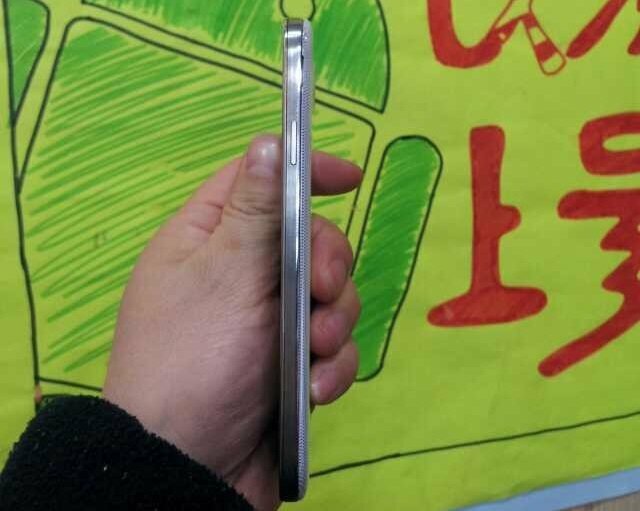 The Samsung Galaxy S4 will look similar to the Galaxy S3 using the same design and layout but with a bigger display screen, so it's going bigger than expected, said to be 7.7mm thick and weighing 138 grams, the specification as motioned previously are, an Exynos 5 Octa 5410 chipset with quad cores running at 1.8Ghz ARM Cortex-A15 CPU interconnected with another quad core chip which is an ARM Cortex-A7 in addition to PowerVR SGX544MP3 for gaming and graphics, the main RAM is 2 GB, 16 GB of storage, for the display it's a nice 5" Super AMOLED display which run at 1080P resolution according to the source. 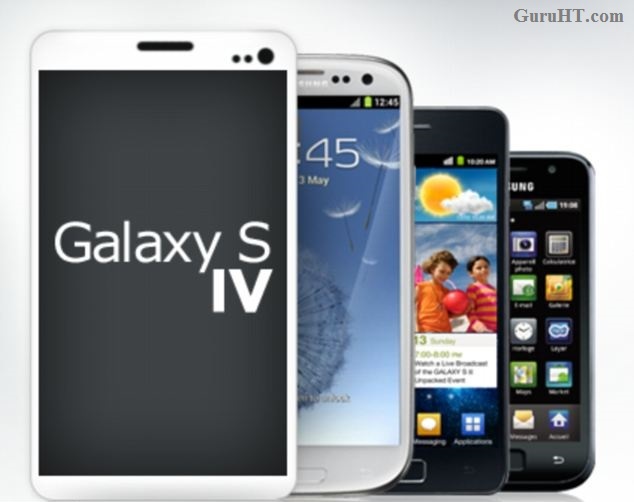 You can clearly notice the difference between the new Galaxy S4 and Galaxy S3 its more close to a tablet than a traditional smartphone with that huge display. 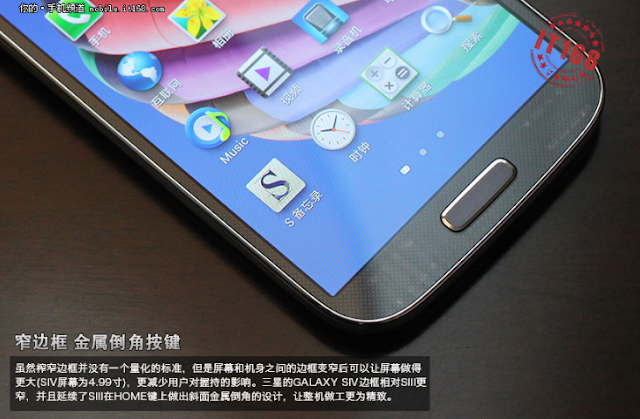 Windows 9 Launch date already fixed !